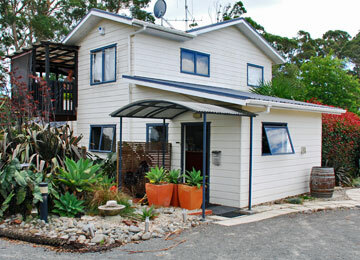 Park Road Reserve in Maketu is right on the beach front. 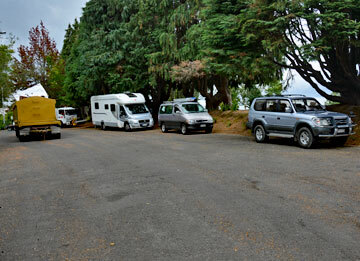 The carpark is a short walk from the public reserve and overnight parking is allowed for self-contained vans. 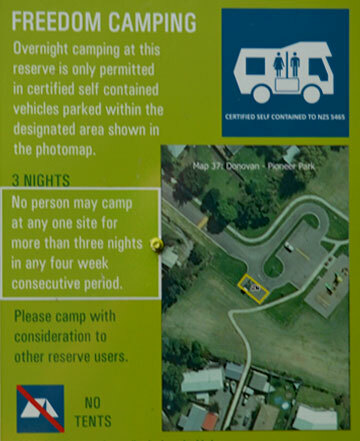 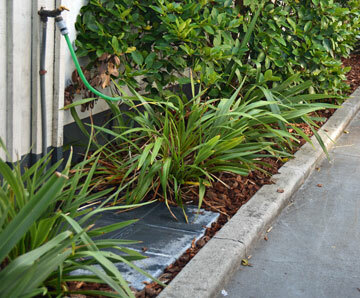 The Te Puke Citizen's Club offers overnight parking for self-contained motor caravanners. 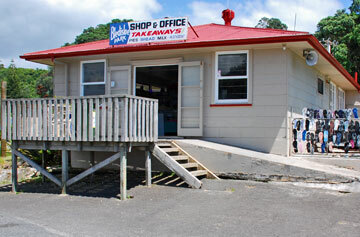 They have a nice restaurant which is open from Wednesday to Sunday. 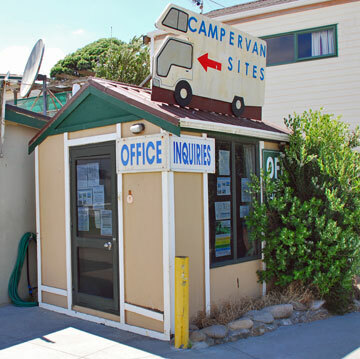 Donovan Park provides for limited freedom camping in self-contained vans in a park setting. 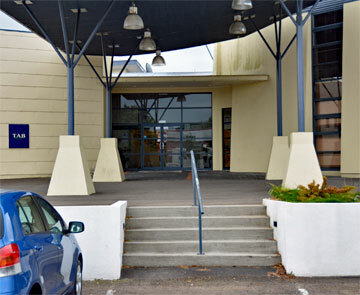 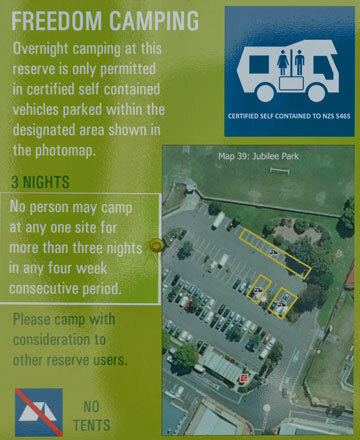 Jubilee Park Carpark & PDS is in the centre of Te Puke and offers free overnight parking for self-contained motor caravanners. 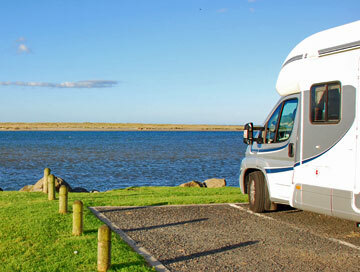 The Bledisloe Holiday Park is a large campsite in a prime location on a small peninsula surrounded by water. 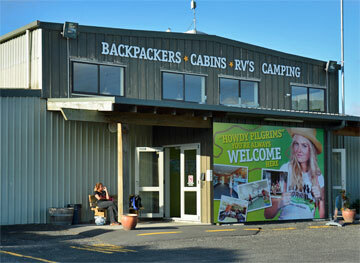 Maketu Hilltop Holiday Park offer large on-grass powered sites with swimming pool, large playground, and a collection of animal pets, making this a great location for a family oriented holilday. 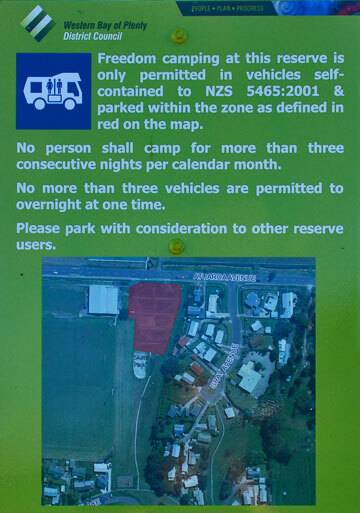 The McLoughlin Park carpark allows overnight parking for self-contained motor caravanners.